La Colombe Subscriptions – Coffee Quiz! Running out of coffee at home is THE WORST. So don’t do it to yourself anymore. 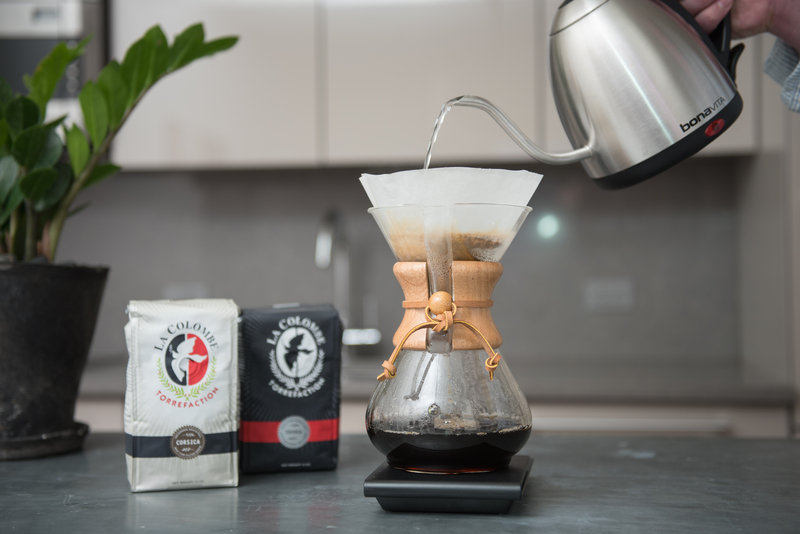 Introducing La Colombe Coffee Subscriptions. It’s just like it sounds: you subscribe to your favorite coffee and it gets delivered to your door on the regular. Once you’re signed up, you can change the coffee you’re getting and how often you receive it. Have a month of back-to-back houseguests coming up? Double your coffee subscription, then go back to your one bag per week when they all leave. It’s super flexible. 1. Which ice cream flavor sounds best? 4. Where do you want to travel to? If you mostly answered As, check out our Classics, especially Corsica. If you mostly answered Bs, you might like our Colombian San Roque or another single-origin. If you mostly answered Cs, try out Monaco or another of our refined Reserve blends. I can’t drink coffee anymore /, but I took the quiz!